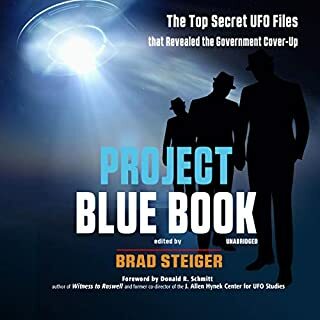 When this work was first published in 1970, it shredded the then-trendy nuts-and-bolts extraterrestrial hypothesis for UFOs in favor of one that linked UFOs to a variety of paranormal and supernatural phenomena that have taken place throughout history. 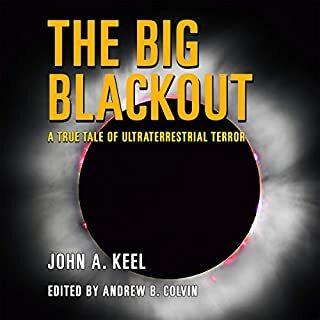 Keel was one of the first to note that the UFO phenomenon appears in different disguises - and that one could not begin to decipher this great mystery without first taking into account its many and varied deliberate deceptions. 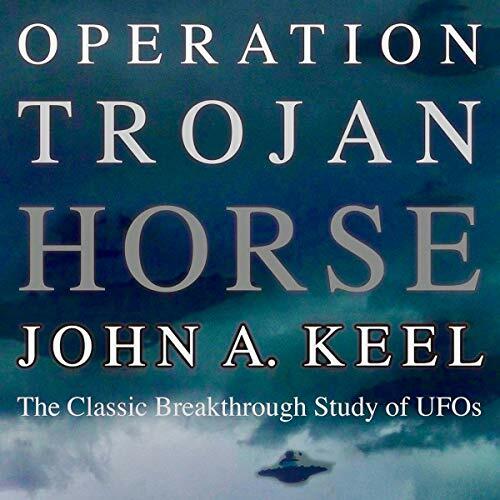 Other than a few corrections, this Anomalist Books edition essentially follows the original 1970 edition of UFOs: Operation Trojan Horse. About the author: John A. Keel (March 25, 1930-July 3, 2009) was an American journalist and influential ufologist best known as the author of The Mothman Prophecies. In the 1950s, he spent time in Egypt, India, and the Himalayas investigating snake-charming cults, the Indian rope trick, and the legendary yeti, an adventure that culminated in the publication of his first book, Jadoo. 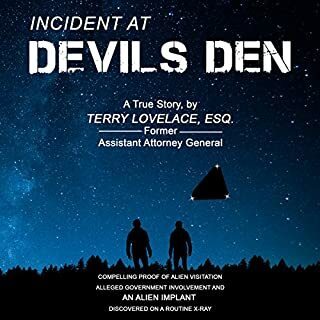 In the mid-1960s, he took up investigating UFOs and assorted forteana and published his first knockout UFO book, UFOs: Operation Trojan Horse. Before you purchase this book please take note it was written 40 years ago. Alot has happened since then. Many documents have been declassified. He states that the only proof he would accept of extraterrestrial existence is if a craft crashed and bodies were found. Again, he labored under the limitations of evidence not yet known 40 years ago. And he dismisses Roswell as "hearsay". 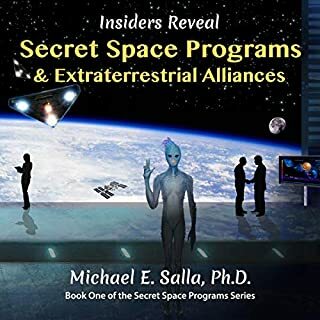 His ultraterrestrial/demons and ultradimensional theories are interesting and may even be consistent with the existence of extraterrestrials as well. However, he dismisses the latter in favor of the former. In the end, even Keel states we may never solve this puzzle. So, for me, in the end, the exhaustive details of his honorable work left me a little cold. The narration was generally good, but at times were almost mocking when quoting the "visitors" and visitees. It went over the line. I would read more contemporaneous books containing more recent information and based on documents declassified less than 40 years ago. The voices and accents are not only bad, they border on offensive. But the content is fantastic. 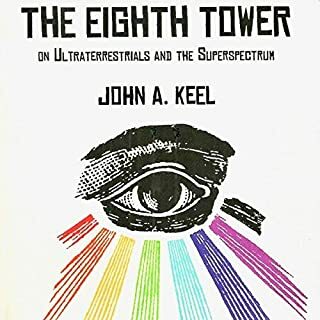 With folks still clinging to the ETH and hollering about "ancient aliens" Keel's perspective and scholarship are still as refreshing today as they were 40 years ago. A classic and a must read. A must read for anyone who enjoys the mysteries of the world !!! 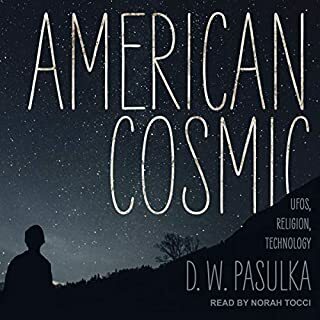 I first read this book in the late 1970s when I was a UFO obsessed kid and barely into my secondary school, and it completely transformed the way I thought of the whole UFO phenomena. Now it may be easy to say "well you were just a kid" and that's fair enough -- but I am above average intelligence and was very well read on the subject at a very young age -- the learning I gained from this book remained with me and has influenced my perspective ever since. As as disclaimer I need to add that I have only been listening to this for a few chapters but I am convinced this will be an excellent reminder of how my opinions were shaped and changed and my viewpoint was expanded. It will be interesting to find out how much this book has aged with all the new sightings and knowledge we have today. I'm not completely convinced by the narrator, and maybe his voice will grow on me - if so I will change the review to say so. I cannot recommend this book highly enough, and the same would apply for many other books by the late John A. Keel.